The Dance Conservatory is designed to give dancers a strong foundation in classical ballet and modern dance techniques, expose students to a variety of dance styles through master classes and workshops, and provide professional training from faculty who have experience working with globally recognized teachers, performers, choreographers, and companies. The overall goal of the program is to establish a solid foundation with which students can begin to progressively develop their skills as a professional dancer. The Dance Conservatory is committed to providing a high level of instruction and experiences that will prepare students to study dance at the college level or enter a professional dance training program. Students of all abilities may audition for admission into the Dance Conservatory. 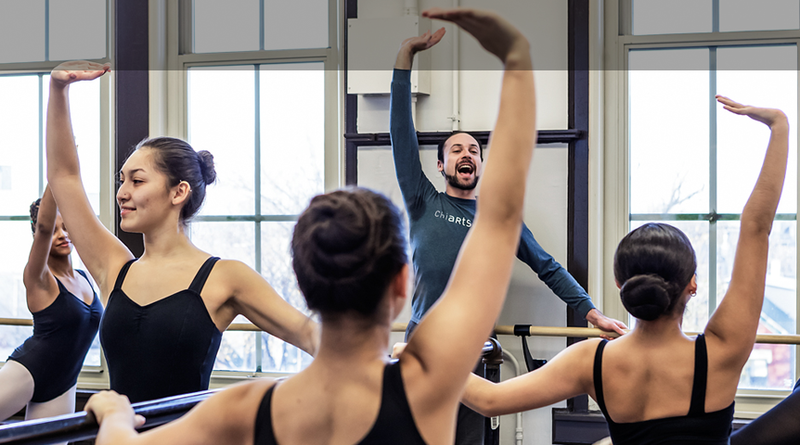 ChiArts recognizes the need to provide opportunities for students who have had prior instruction in dance, as well as students who have not had prior training but demonstrate a strong natural ability and a desire to learn.